The Wenner-Gren tower has since its completion in 1962 gone from ground breaking innovation to become an iconic landmark in Stockholm. Today, it hosts enterprises and is something of a business hub. 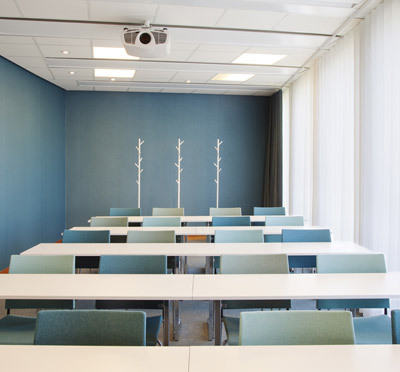 With meeting rooms both on ground floor and at the top of the tower, Wenner-Gren Center can offer a wide range of personalised conference spaces in a unique environment. 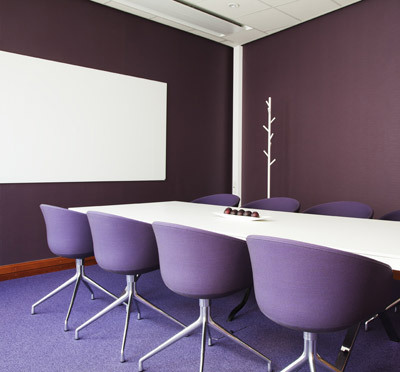 12 meeting spaces, placed at both the top and the bottom of the tower, allows conference guests to choose location according to the purpose of the meeting. 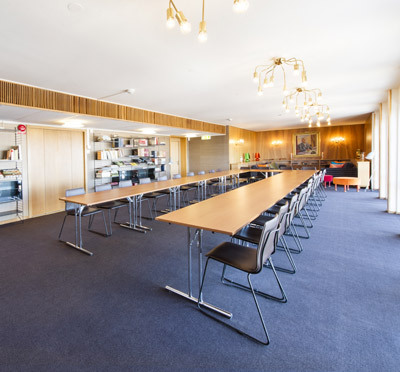 Floors 23 and 24 can be used together or separately for private gatherings of various sizes. Each room is designed in its own unique style and most of them offer splendid views over the city. 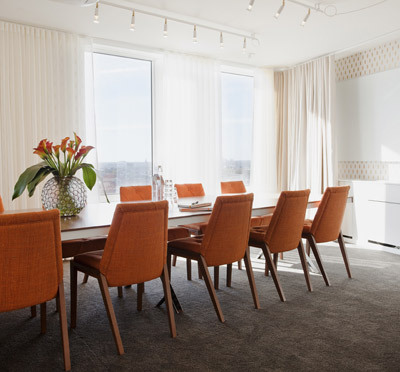 The staff at Wenner-Gren Center is dedicated to creating tailor-made meetings that cater to every need and minute detail to perfect each meeting they host. With substantial experience in accommodating formal gatherings, negotiations and other types of meetings, this venue is one to trust with the specifics. 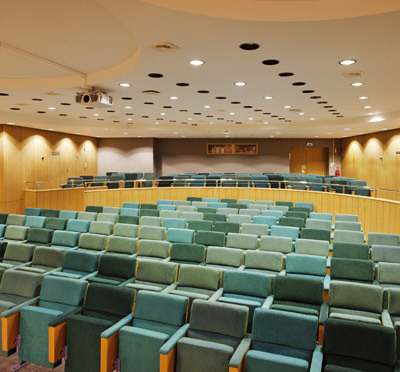 Wenner-Gren Center is a central conference venue at Sveavagen in a trendy area in the northern part of Stockholm. With green parks in the vicinity, it is a tranquil place in the middle of the city, close to Karolinska Hospital. By public transport, the Central Station is about 30 minutes away, while a mere 8-12 minutes in the car covers the same distance. Vasastan, the area where Wenner-Gren Center is situated, is a trendy and peaceful part of the inner city of Stockholm. With beautiful architecture and several green areas, Vasastan is a striking mini cosmos in its own right. Have you been to Wenner-Gren Center and want to give your own comments?